In our day we had "love beads", but this is a new generation. 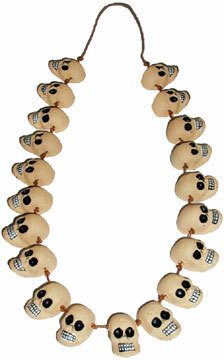 Perfect for Day of The Dead, but we've even had customers wear them to New Orleans. It must be the voodoo in the water there.